Thanks to all our amazing fans! 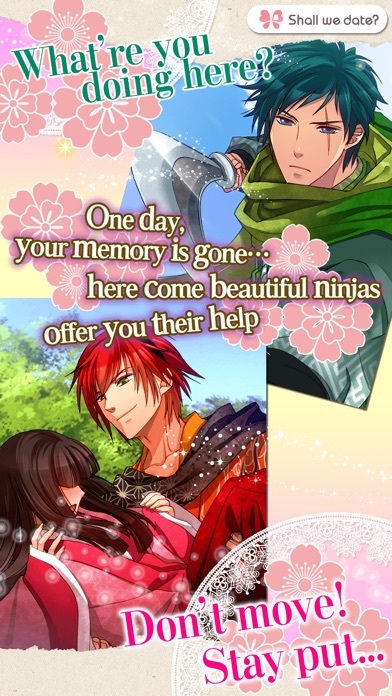 We've reached 1.2million Users！ Have you ever had a romance with a Ninja? 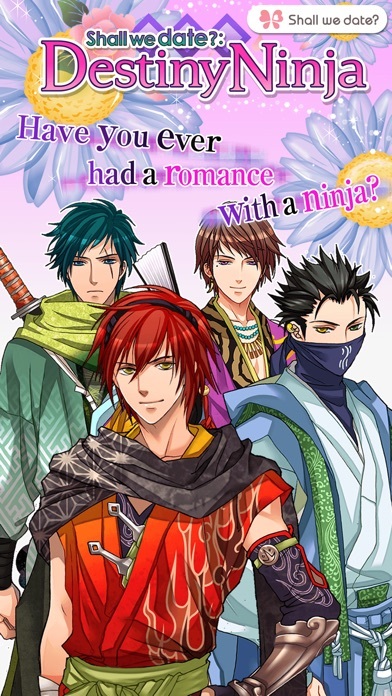 Engage in battles with the survival of the ninjas hanging in the balance, seek out and conquer true romance, and achieve success in both love and adventure! Shall we date? 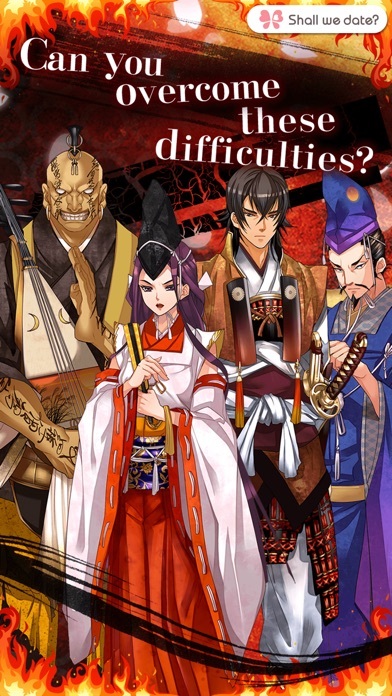 : Destiny Ninja is a popular novel type dating simulation game set in an era of Genpei in Japan. 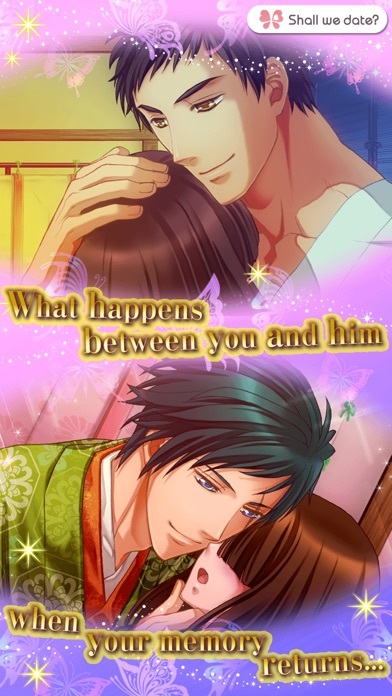 In the middle of war… A Ninja appeared in front of me after you lost my memories You have since being put in the midst of the Genpei war and forbidden romance… A romantic adventure life with handsome ninjas and hidden feelings of love… Who is your Destiny Ninja ? ===Features=== *Multiple-ending stories: Each ending changes according to the specific conversations between you and your chosen character. *You can enjoy a number of wonderful adventures while clearing a variety of characters and stories! *Receive high quality photos and Mails throughout the story! *A full rich social network: Invite other players and send messages to each other! *Let's collect Ninja cute partner's equipments! Very Cute! *Contains a variety of bonuses, including a Log-in Bonus. ===Facebook=== We've launched our Facebook page of “Shall We Date” series. Please come and visit us! https://www.facebook.com/ShallWeDate.NTTSolmare *Attention for iOS 7 users* The problem for iOS 7 users arises when they failed to access the app. How to fix it? Go to Setting > Safari > Block Cookies > check "From third parties and advertisers" And please activate the app again.